By now you know how obsessed I am with Paintbox as a local makeup line. They have some of best makeup products I do use and recommend. The price point is budget-friendly and perfect for beginners plus the quality will never disappoint you. 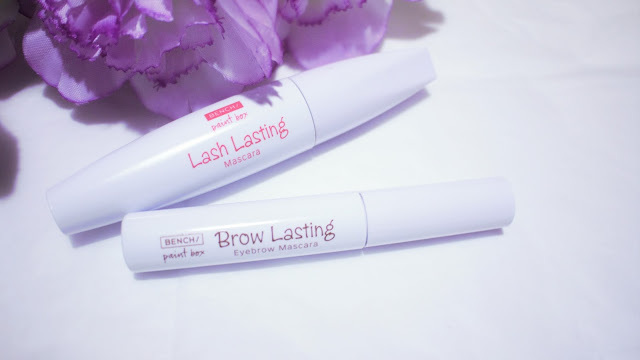 I went at their store in SM Bicutan last night and was stunned by two of their newest addition, the Brow Lasting Mascara and Lash Lasting Mascara. I hope you'll enjoy this Something New post. For the longest time I've been using and abusing my Maybelline 24 Hours Color Matcher as the icing on top of my current brow routine. I knew I have to either buy another one or find a new brow mascara that performs the same or better. Lucky me I found this Brow Lasting Eyebrow Mascara from Paintbox by Bench. Its available on two other shades Blonde and Medium Brown if I'm not mistaken. I got the Dark Brown since it resembles the shade I have in my Maybelline one. 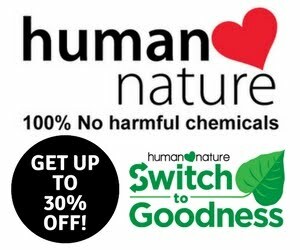 You get 7ml of product for the price of 139pesos. 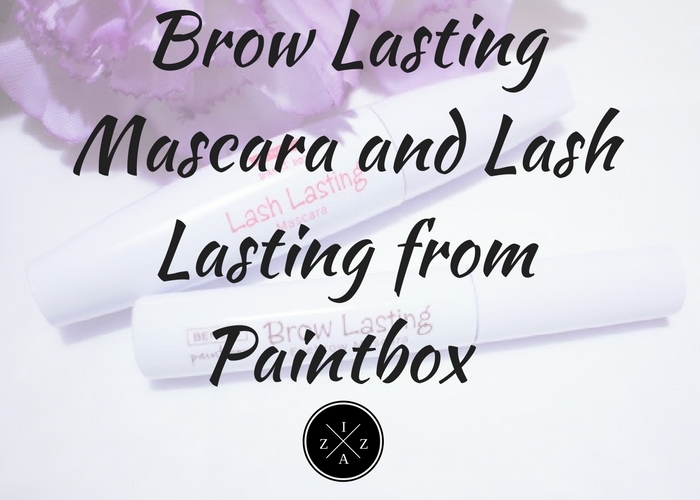 The Brow Lasting Eyebrow Mascara from Paintbox by Bench claims to be long lasting, gives definition to the brows, natural-looking and smudge proof. True enough when I swatched this on my hand it dried out fast and doesn't smudge at all. I also purchased their Lash Lasting Mascara in Black which remind me of my LA Colors Perfect Curve Mascara which I bought years ago. It has the same perfect curve as the LA Colors which creates beautifully curled and radiant lashes. It is also easy to apply on the lower lashes which is a major plus for me. 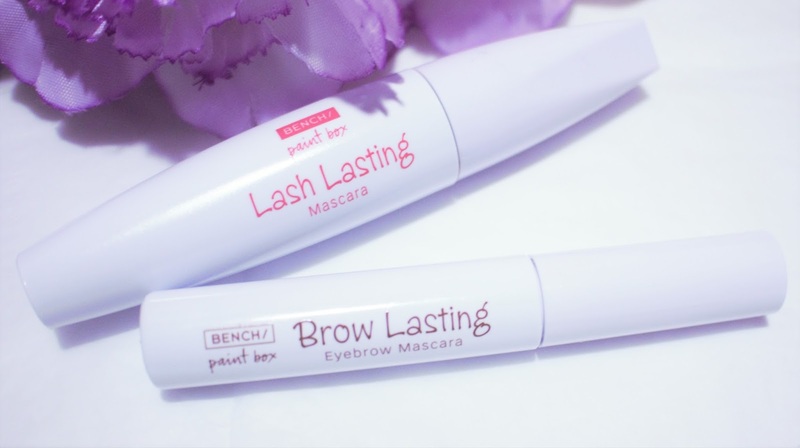 The Paintbox by Bench Lash Lasting Mascara is said to be waterproof, volumizing, lengthening and curling plus long-wearing perfect for people like me who's always on the go. This available for 159pesos which makes it extra sulit. I hope you enjoyed this quick post. 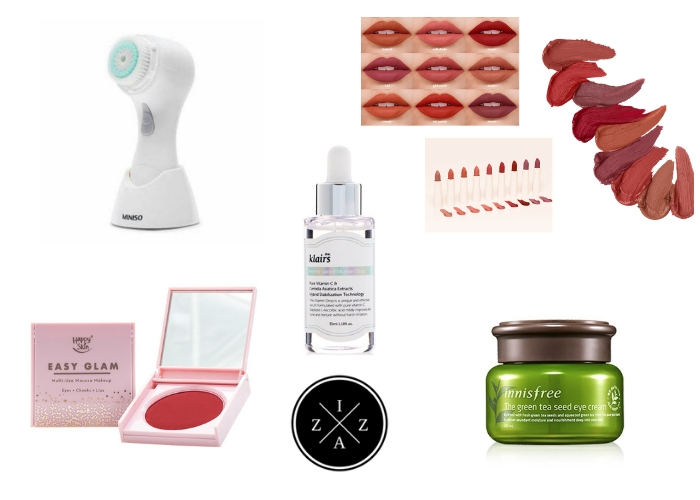 I'll definitely create a review or use any of the product above in a YouTube video so you'll see how good they work. What do you think of these new products in Paintbox by Bench makeup line?